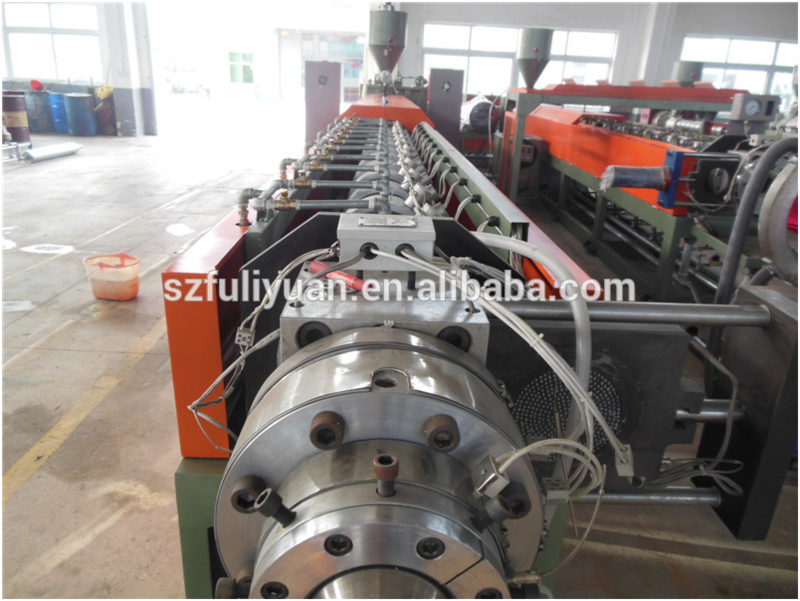 This machine is mainly used to produce EPE sheet. 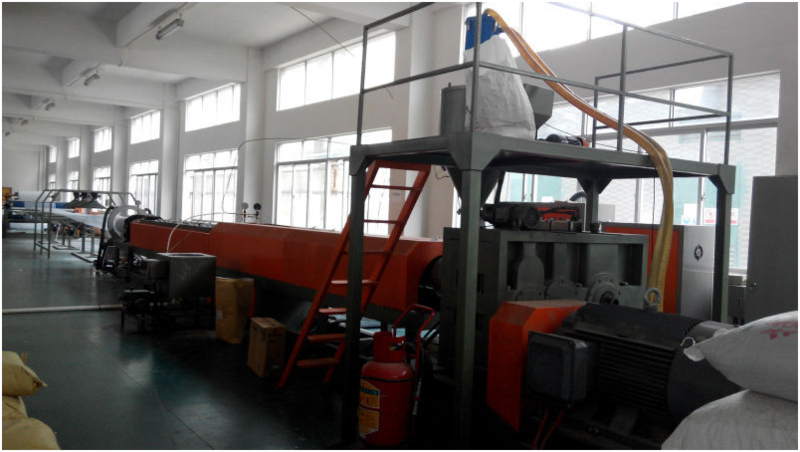 Using LDPE granule, by process of heating, melting, extruding, curing, foaming and forming to stick, tube, U type, V type epe foam sheet foaming extruder and fruit net. 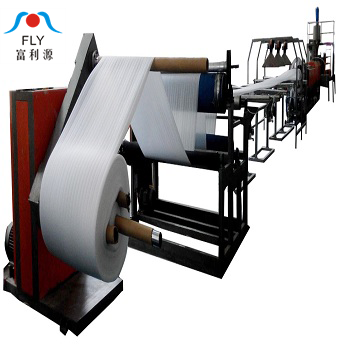 its main features are noise and heat insulation, cushion protection, friction avoid, water, decay and moisture resistance, good elasticity, etc. 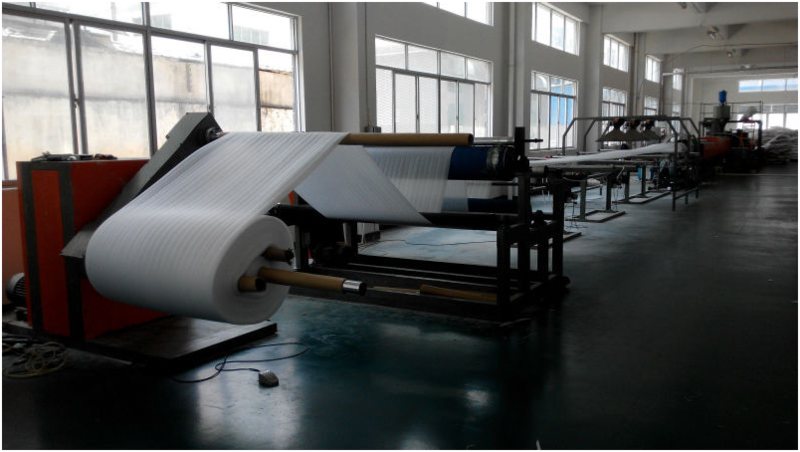 It can make 0.5-25mm sheet and also can produce all kinds of packing and filling materials by coating or laminating. 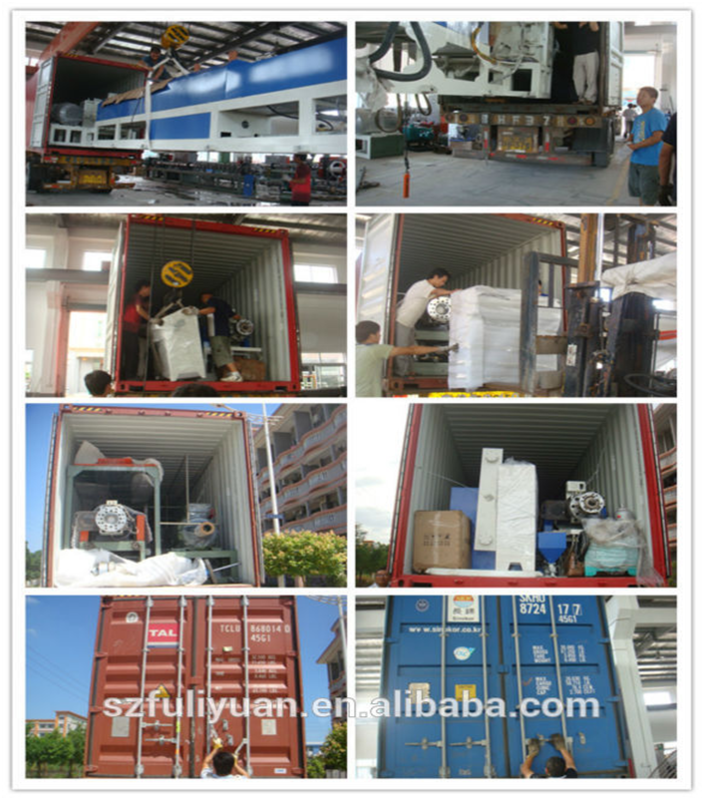 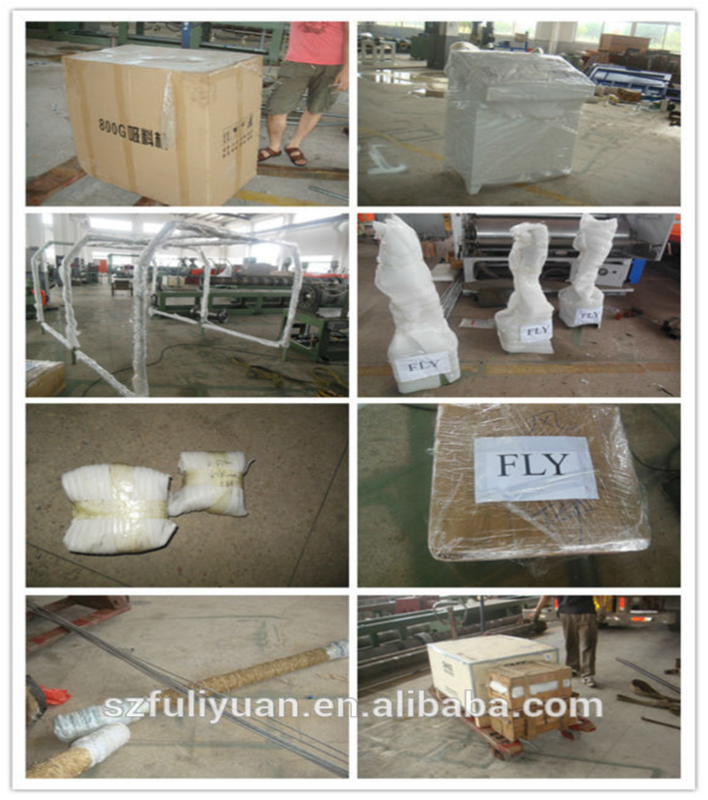 These products are widely used to pack electron, electric equipment, arts, crafts, ceramic, lamp, computer products and furniture.